As a leading provider of warehousing services, Focus Logistics provides an established global network of warehouse and distribution locations. Strategically positioned facilities give you flexibility and the ability to focus on your core business without having to invest in manpower or storage space. We offer flexible space at a variable cost which can expand or contract based on your exact business needs. 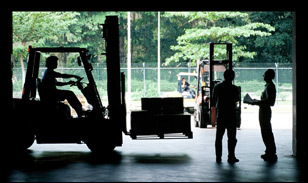 Whatever your warehousing needs, Focus can provide a complete solution. With our established global network across North America and the world, we guarantee there isn't a city or a town that Focus is unable to service. Focus Logistics is your one stop shop for all shipping and warehousing needs! 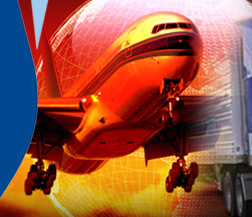 We can warehouse and secure any kind of inventory, from high-value consumer goods to aircraft parts. We can manage any kind of volume, from an average of 1 order per day to 100 orders per day on behalf of a single client. We can respond to any kind of unique program need, from time-definite spare parts logistics to kitting & assembly. We can work with any kind of carrier, from LTL to next day delivery.